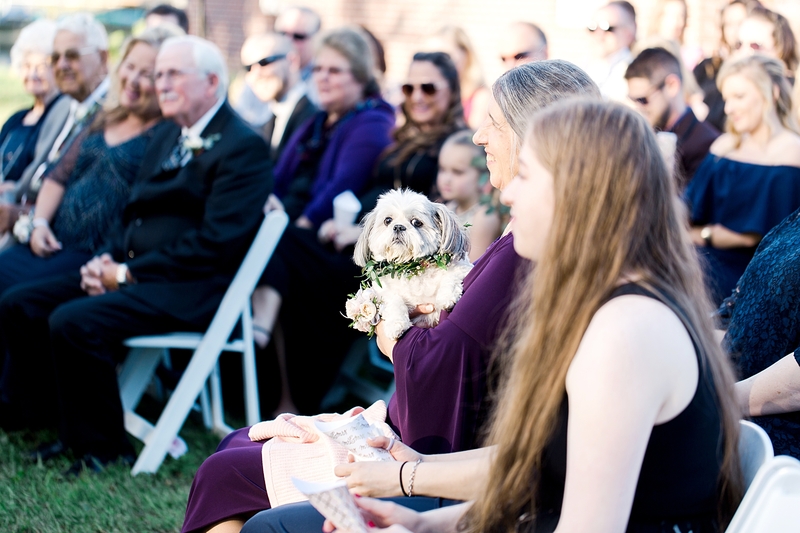 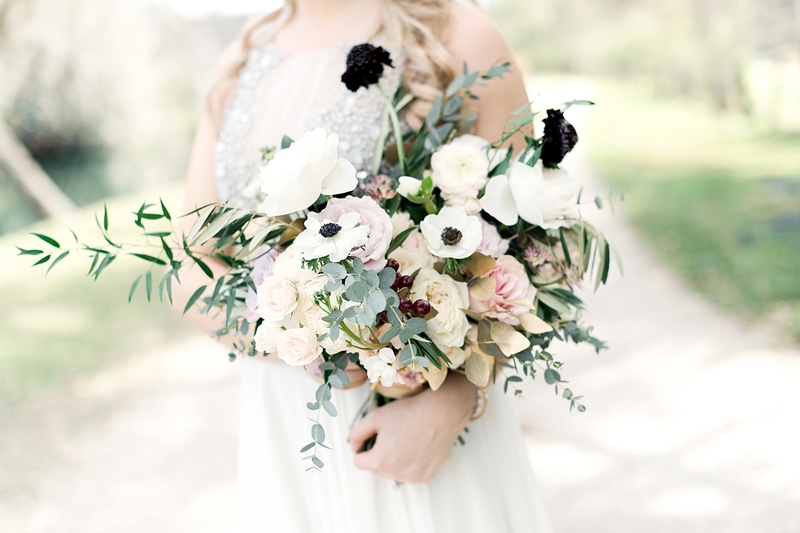 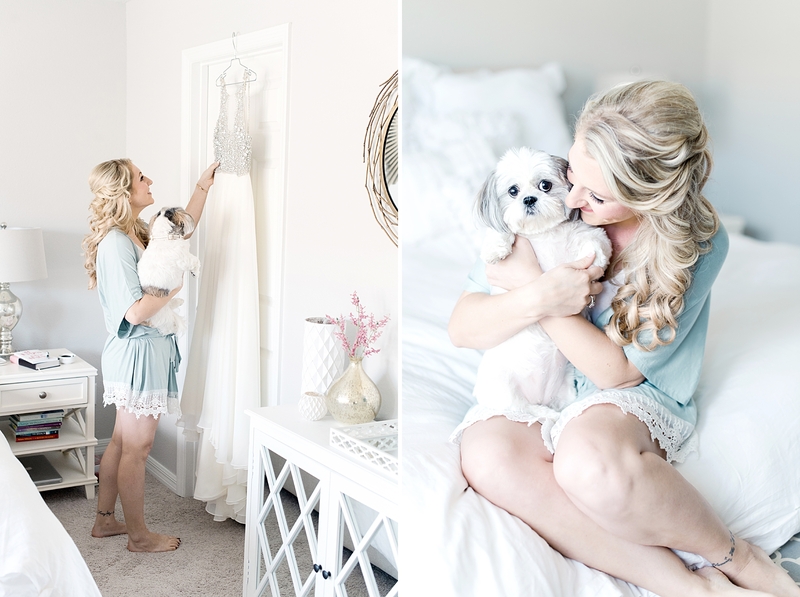 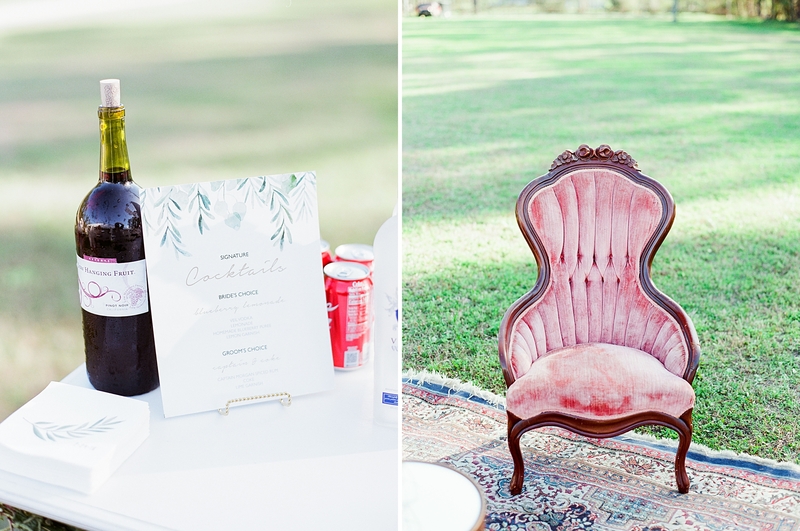 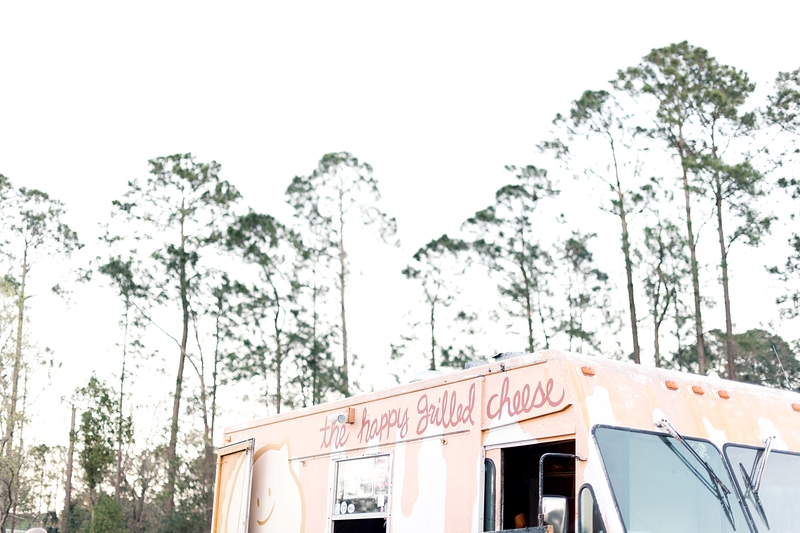 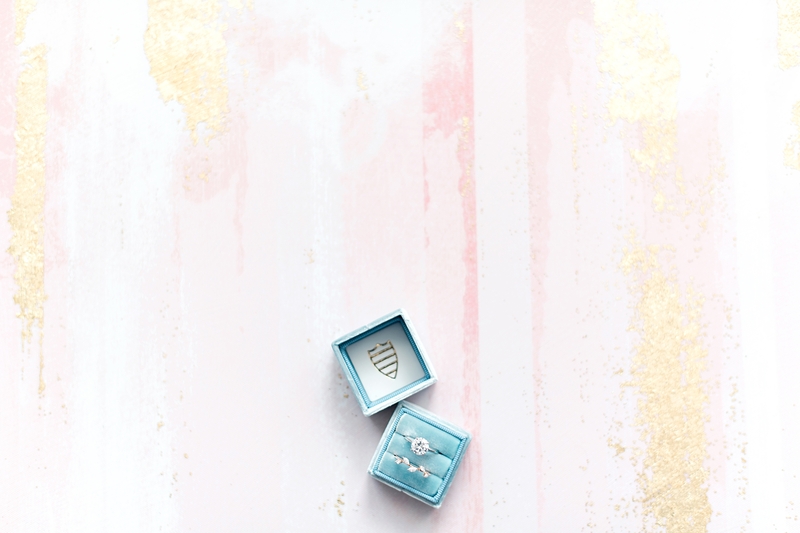 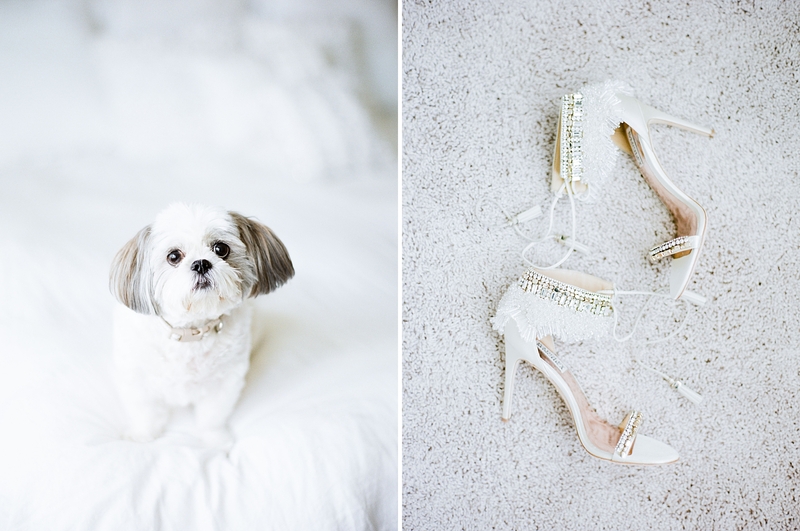 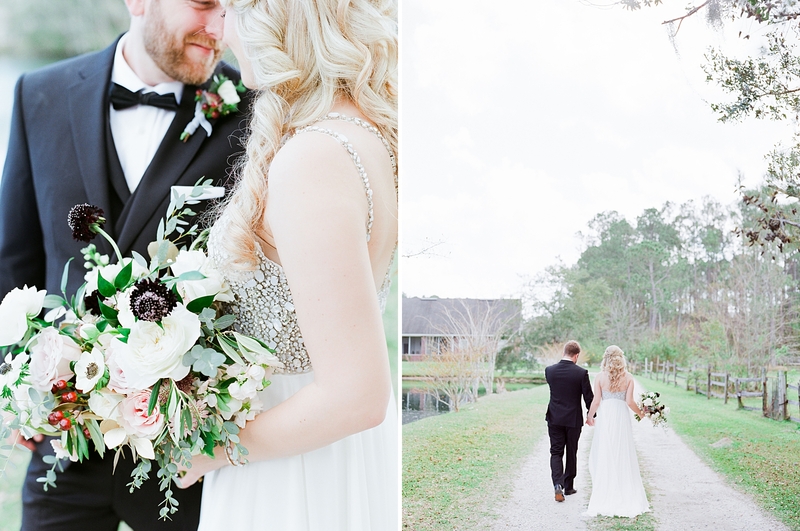 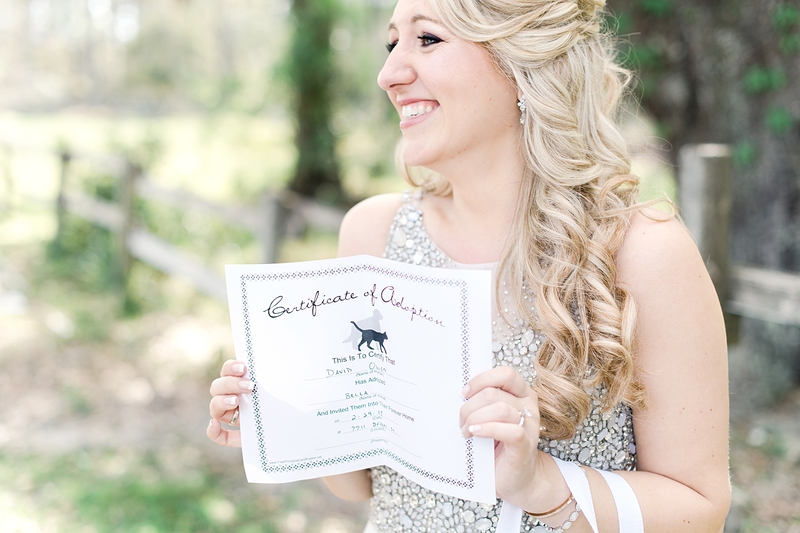 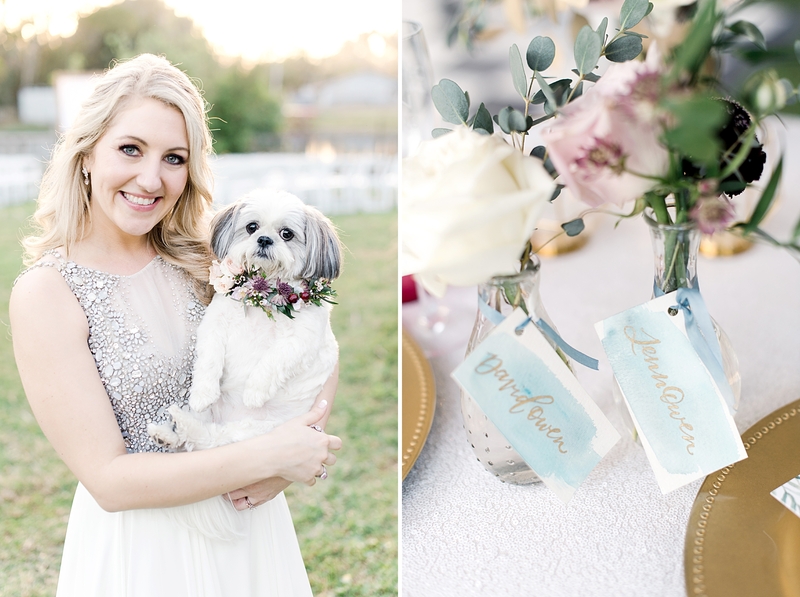 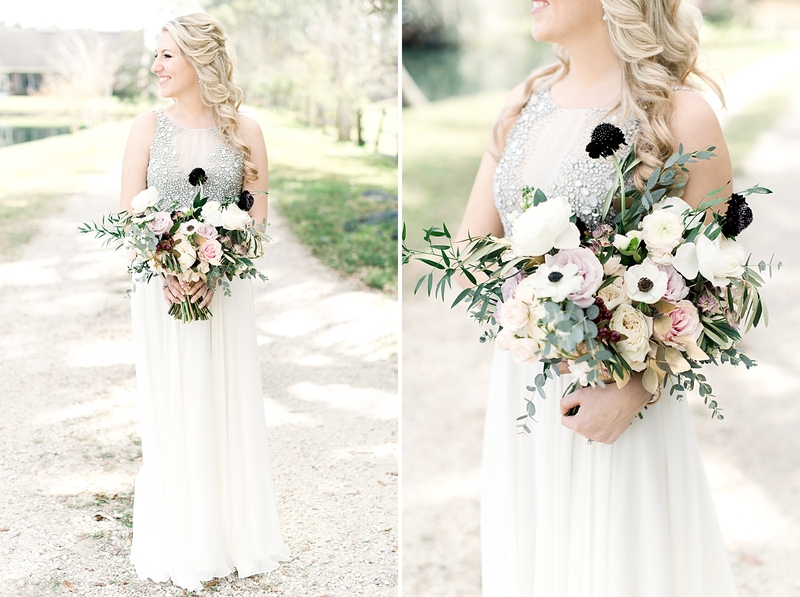 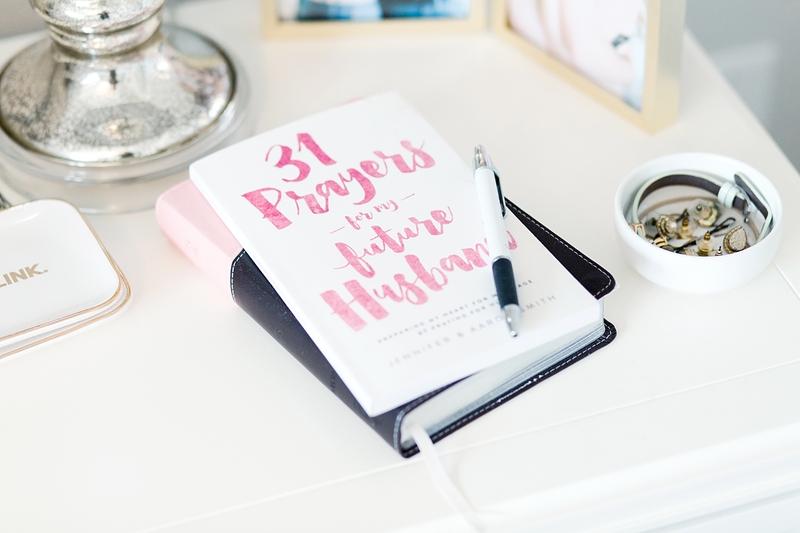 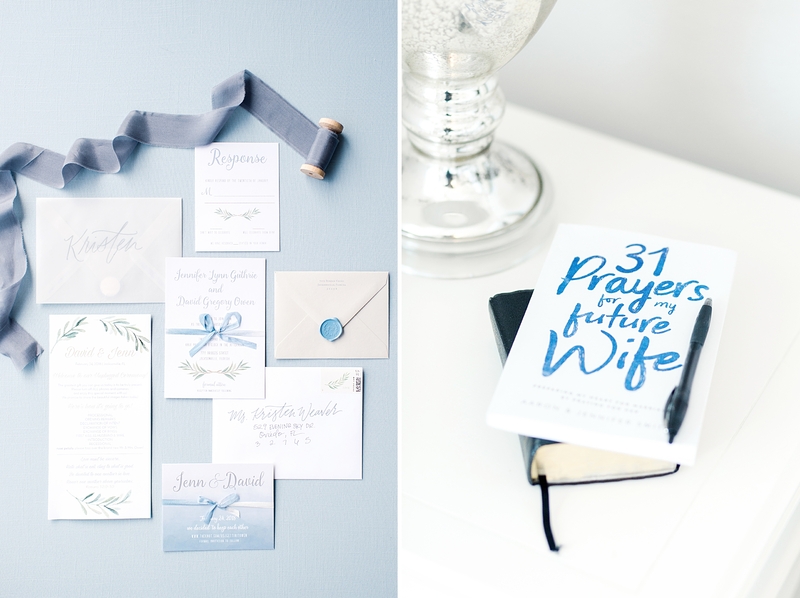 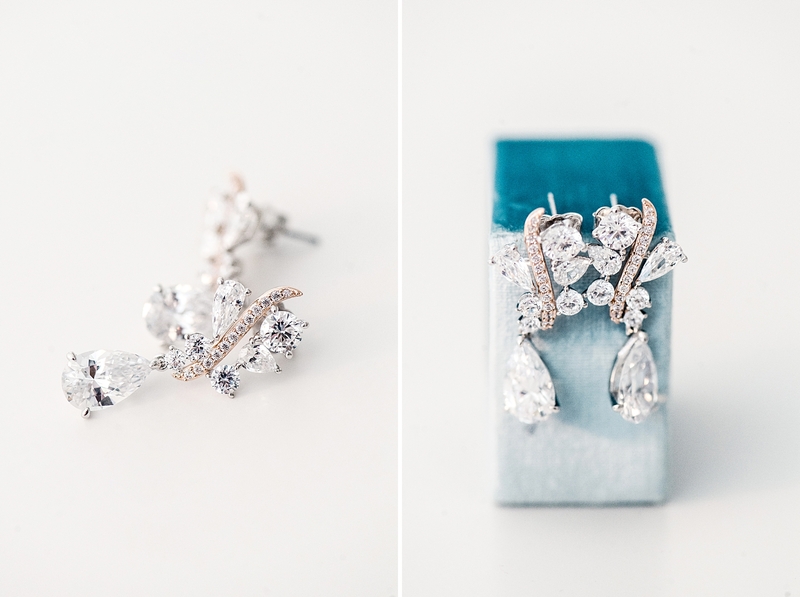 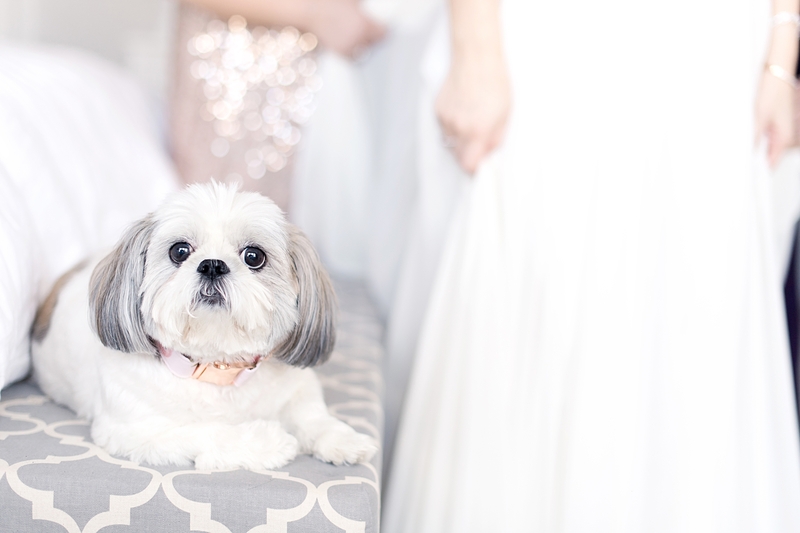 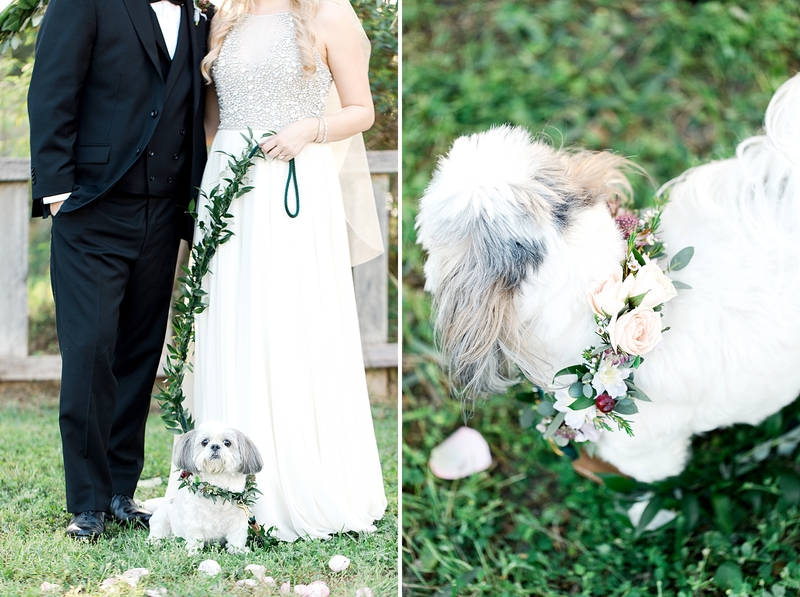 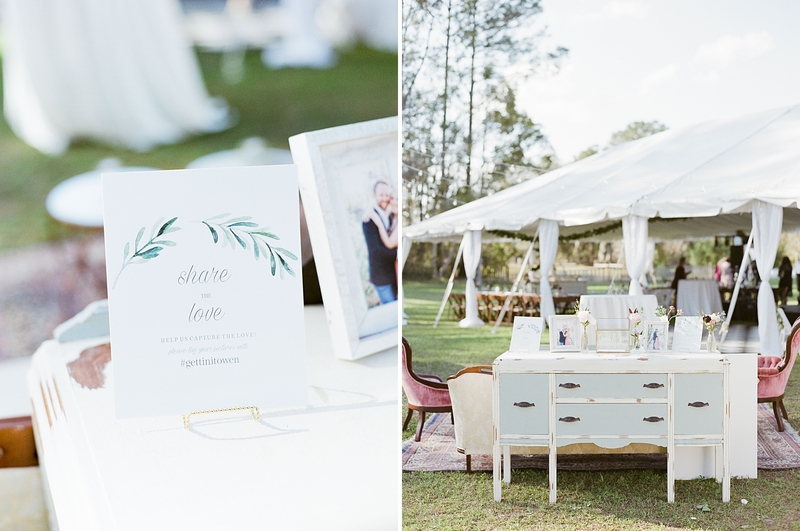 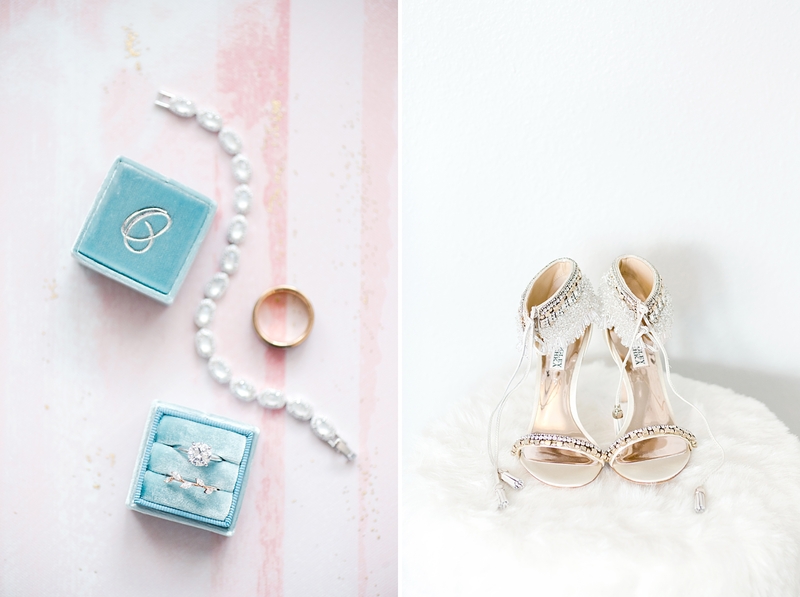 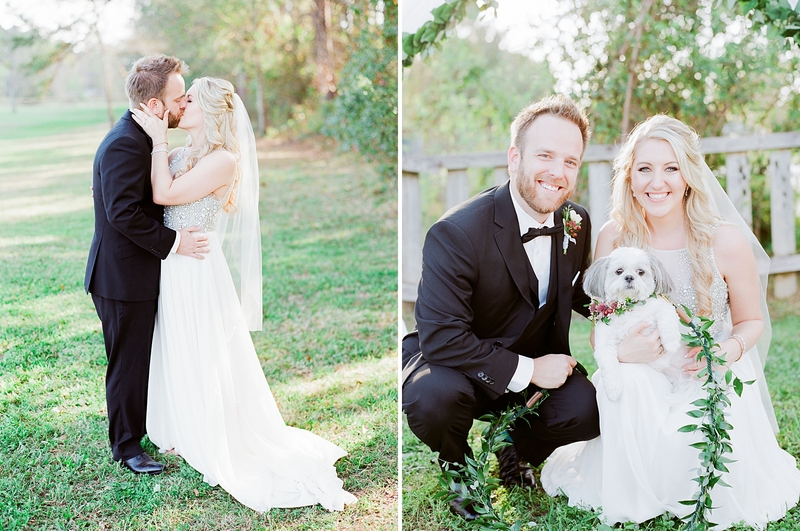 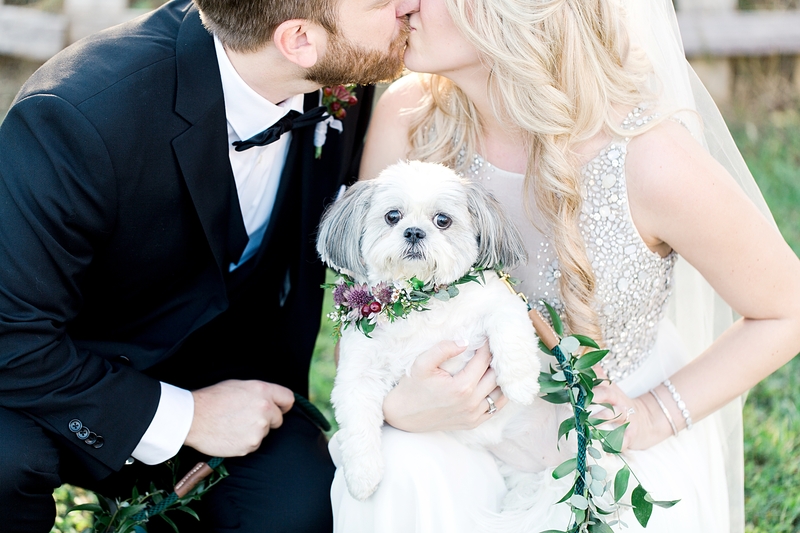 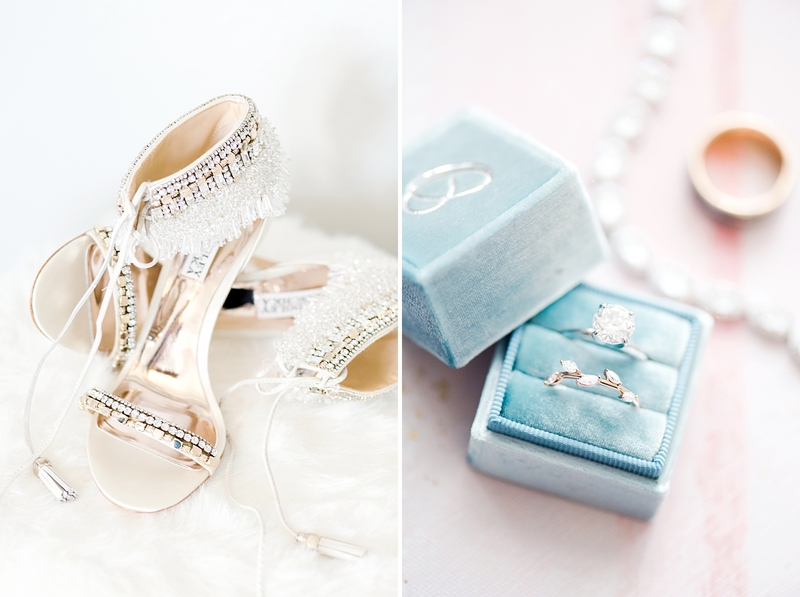 An insanely classic Southern soiree found it’s way in to this Jacksonville wedding with fellow photographer, Jenn, and fur-mom of baby Bella! 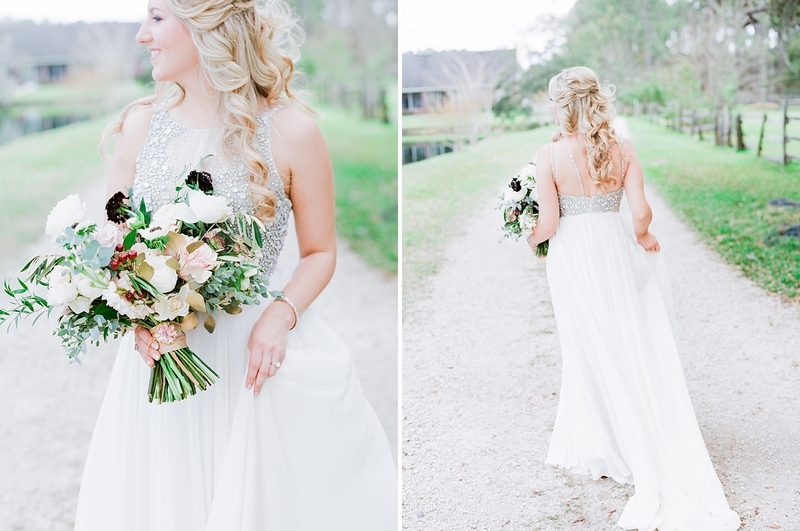 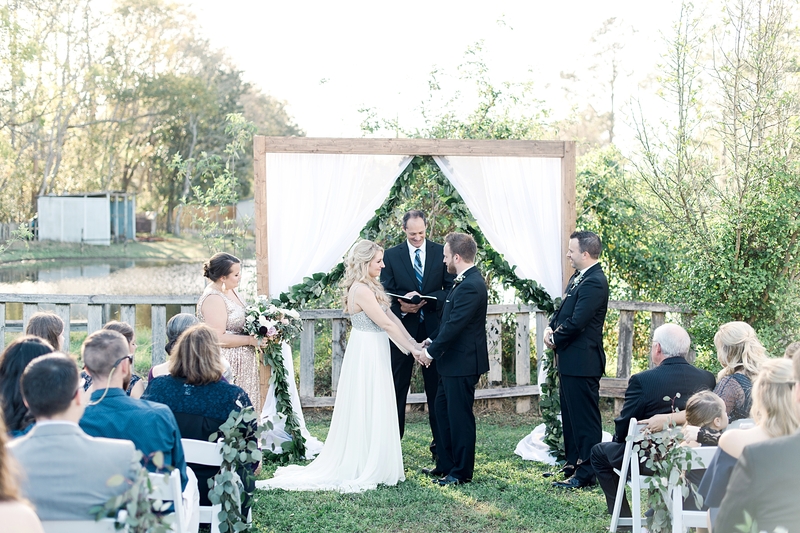 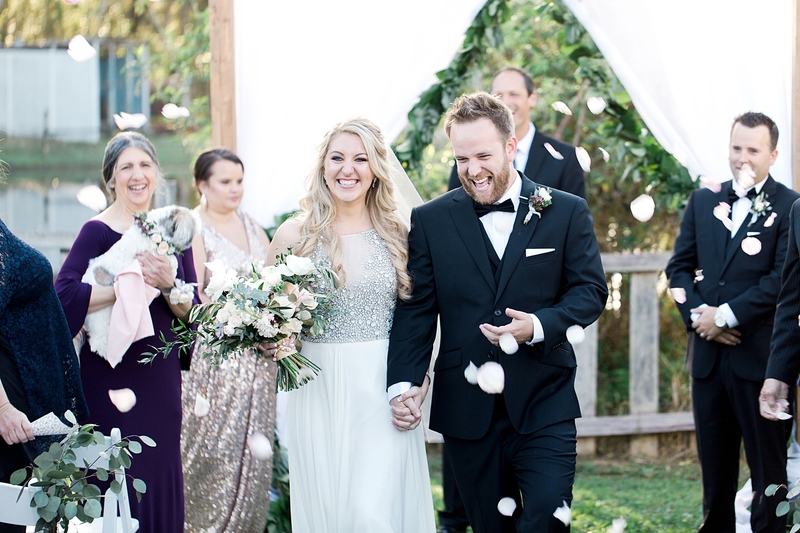 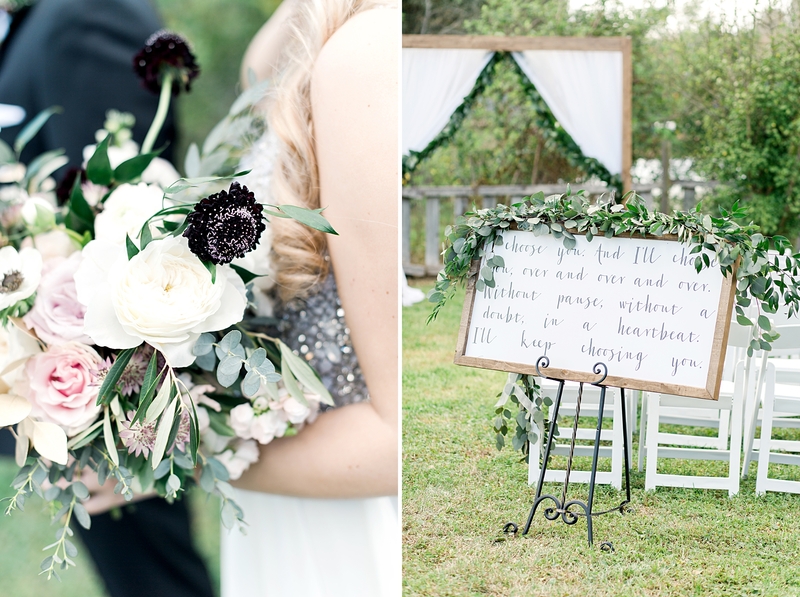 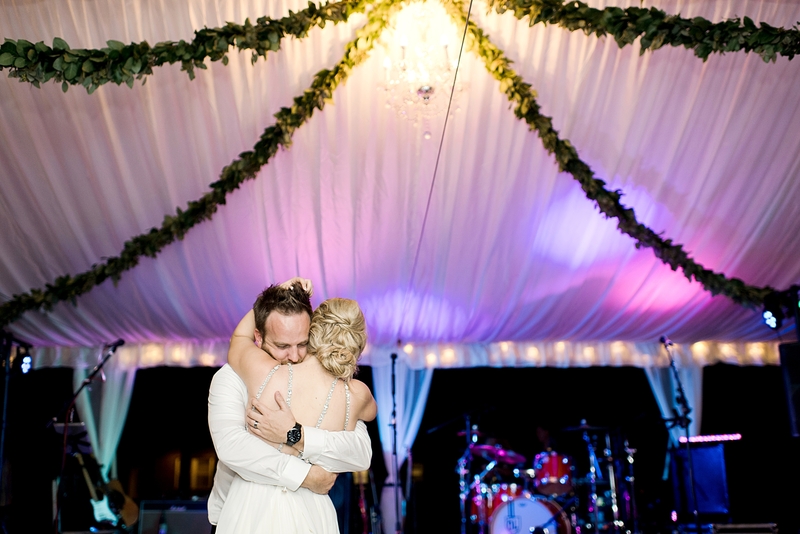 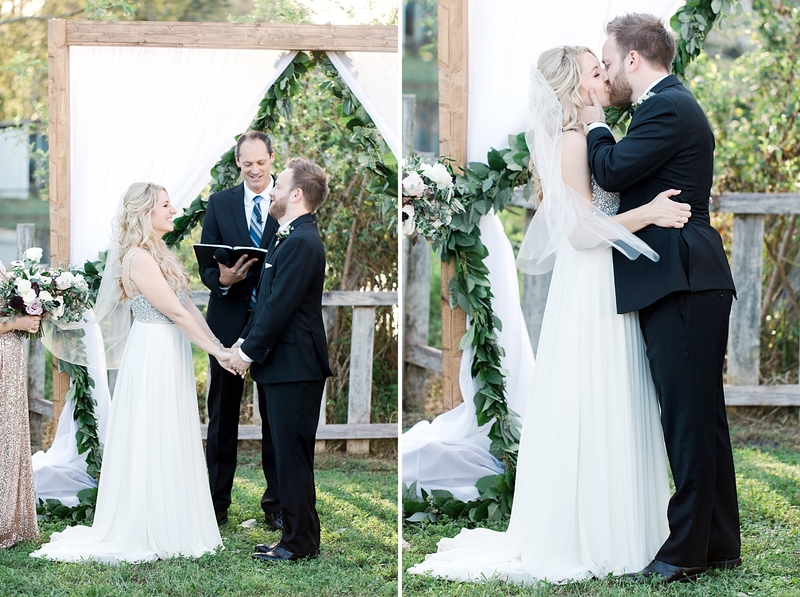 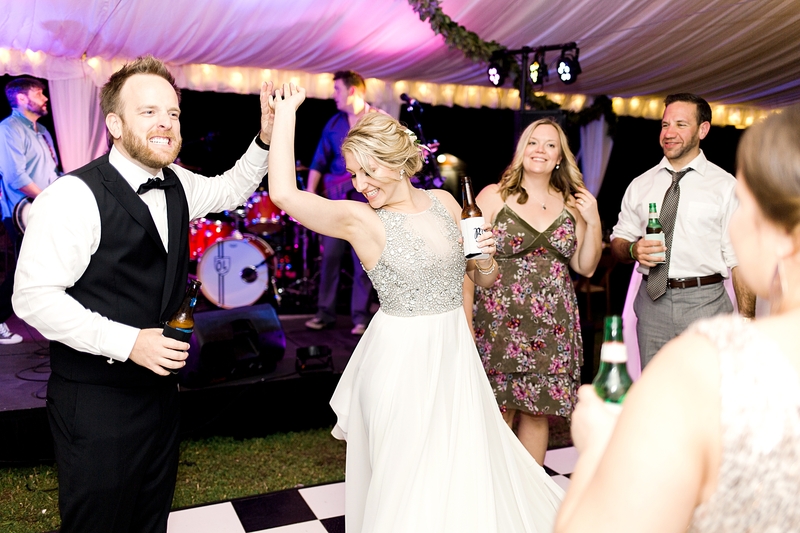 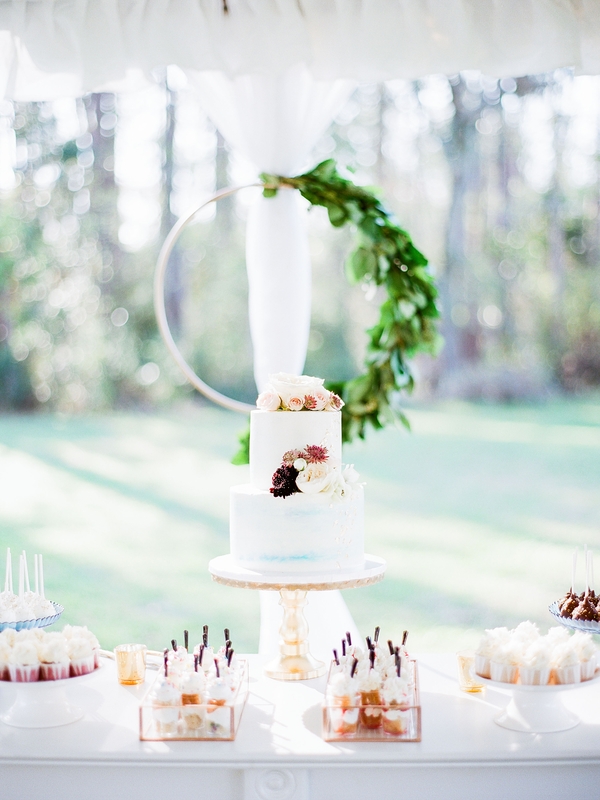 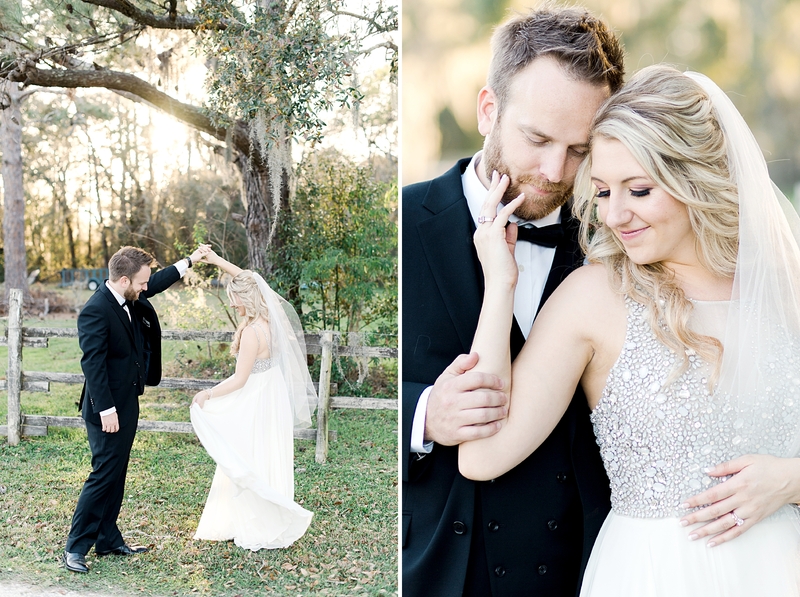 Her romantic and spiritual ceremony was just the icing on the cake to this incredible party in North Florida! 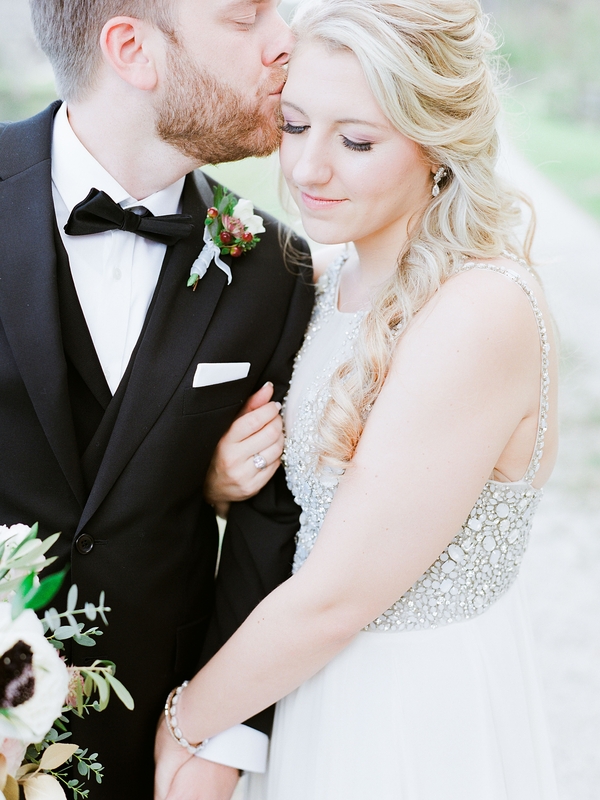 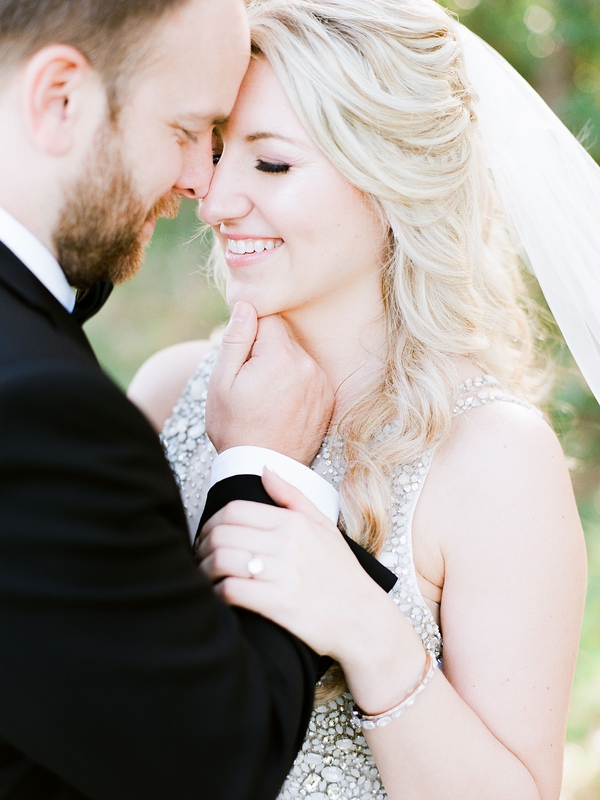 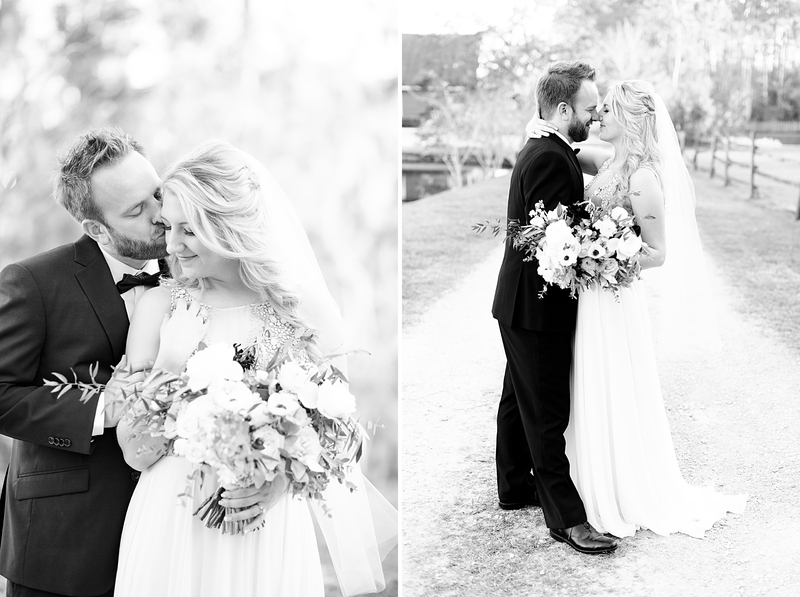 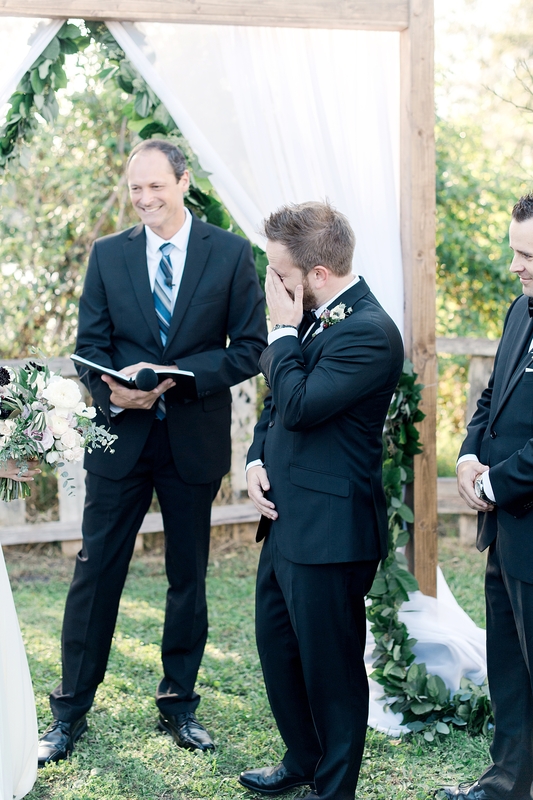 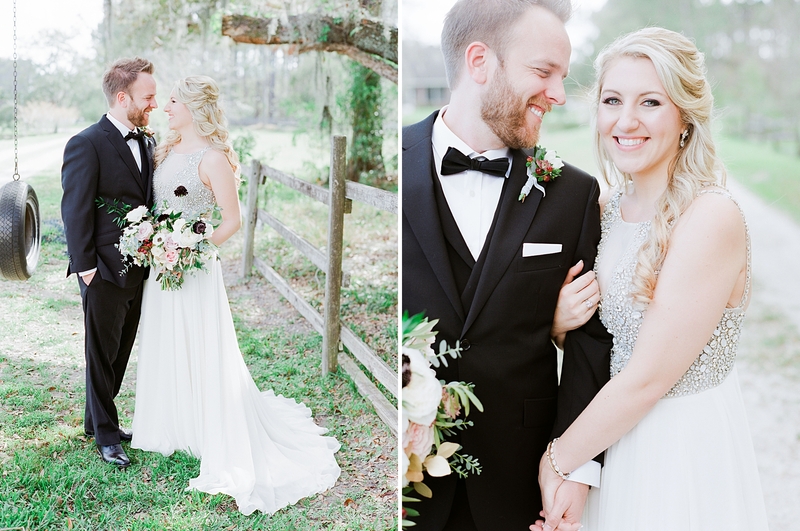 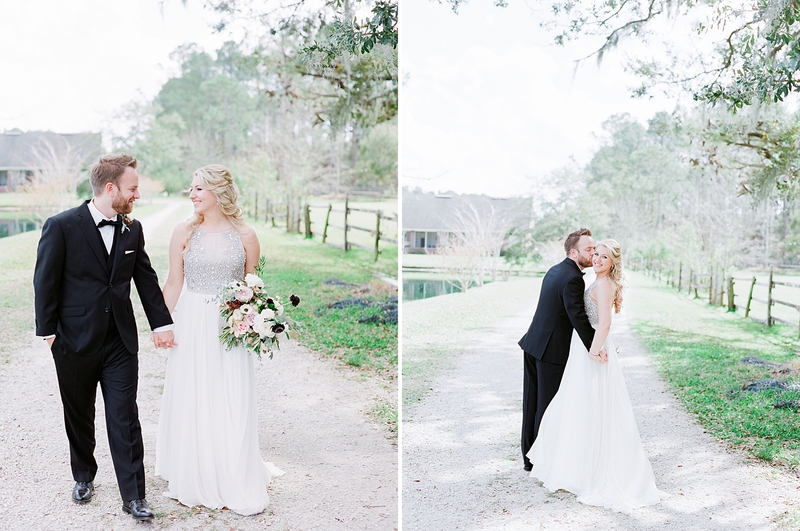 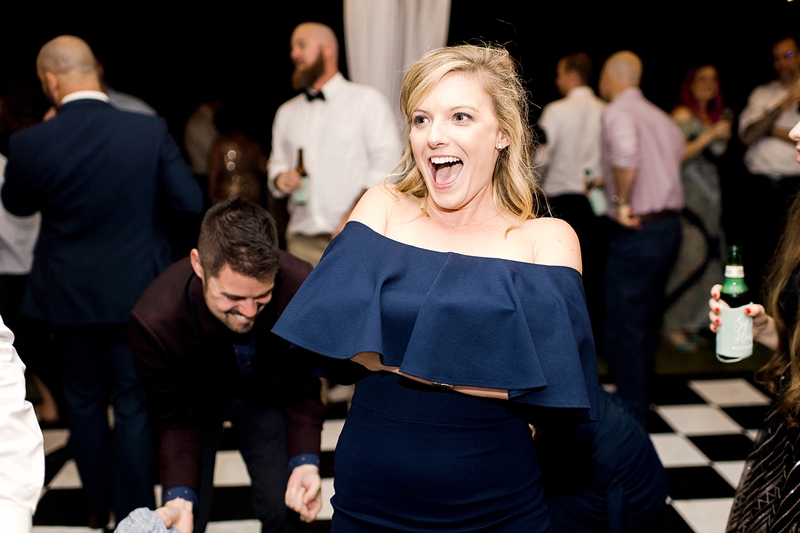 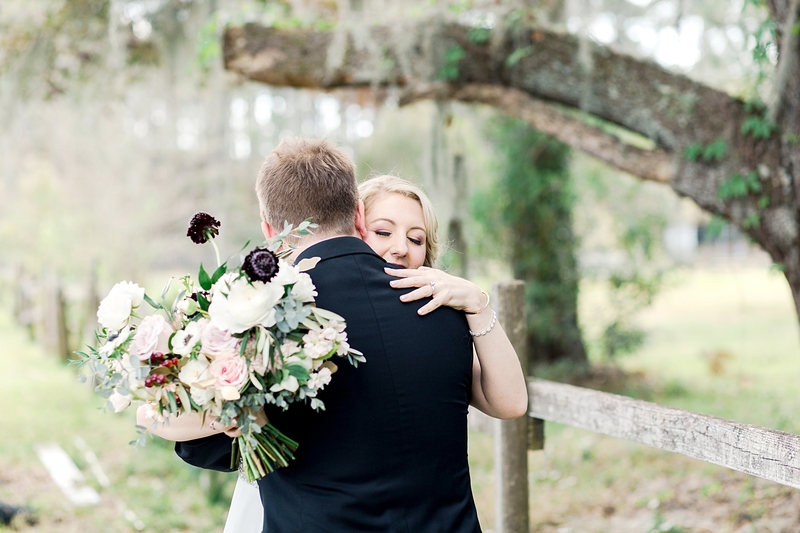 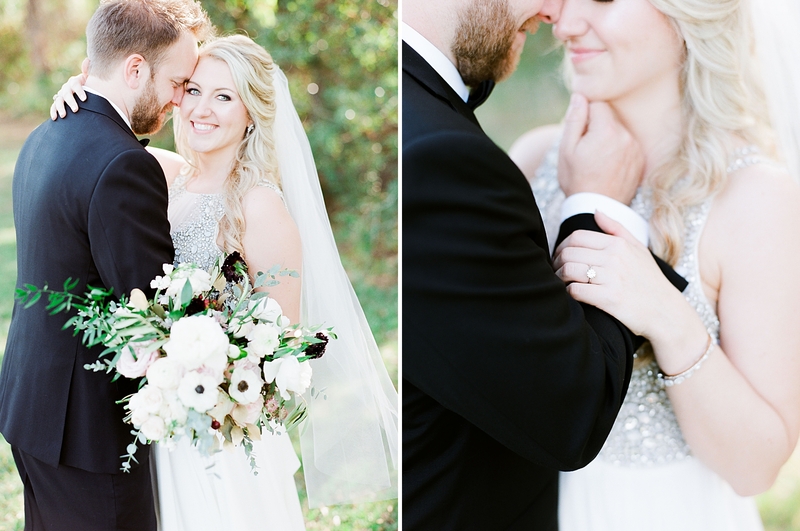 Jenn and David gave us all the feels (literally Lacey cried like 5 times) at their intimate Jacksonville wedding. 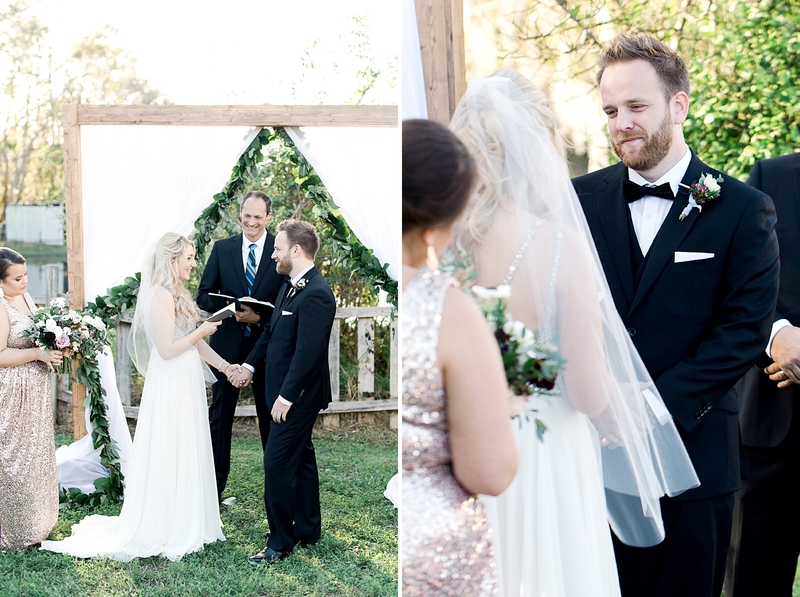 I feel like Jenn has known what she’s wanted for her wedding from the very beginning. 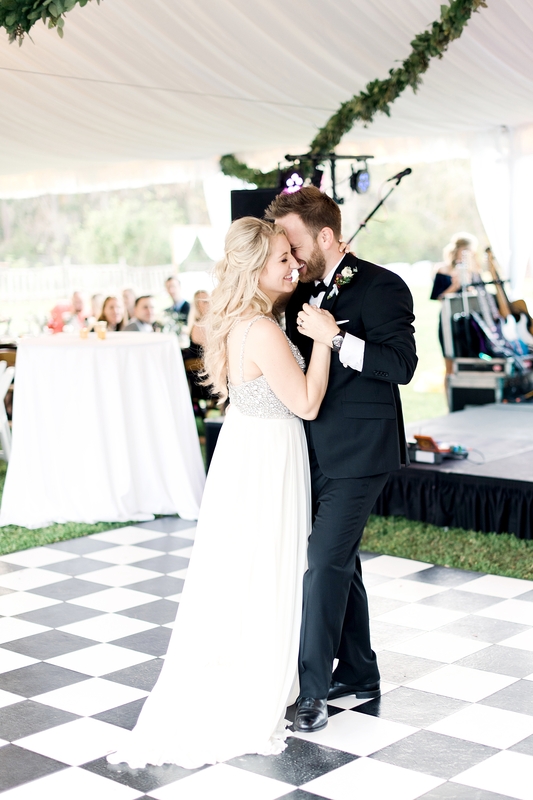 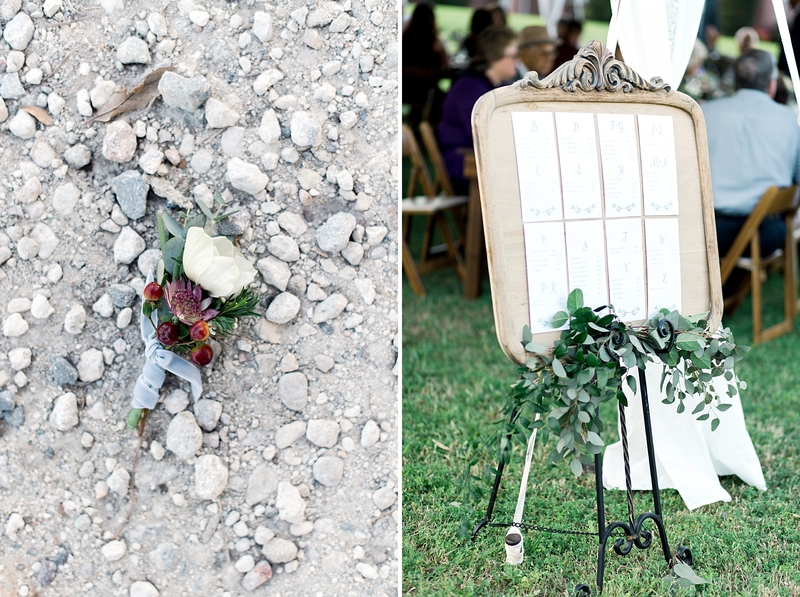 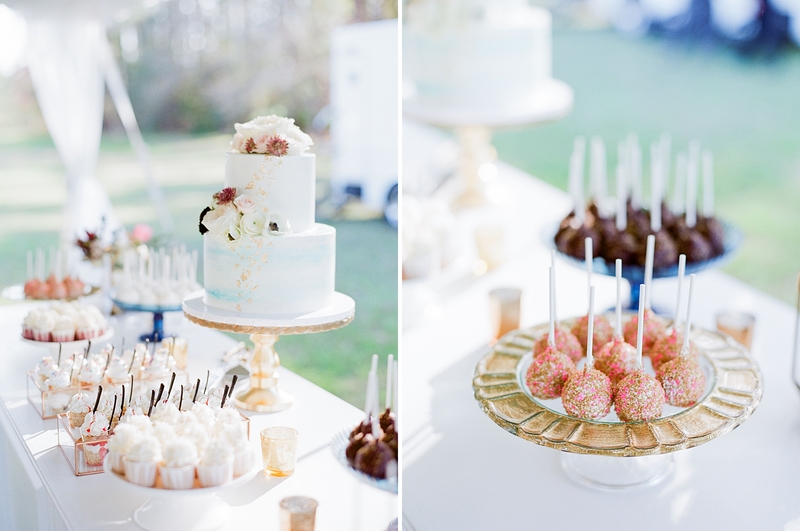 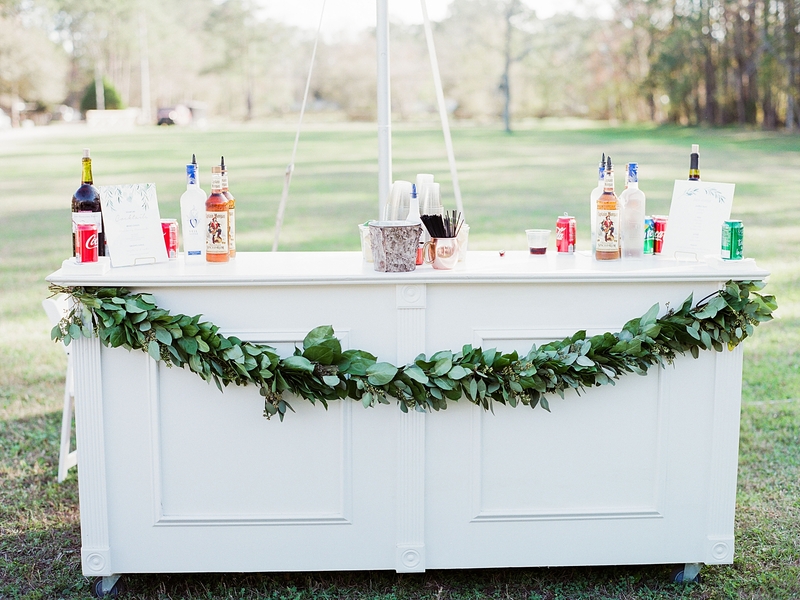 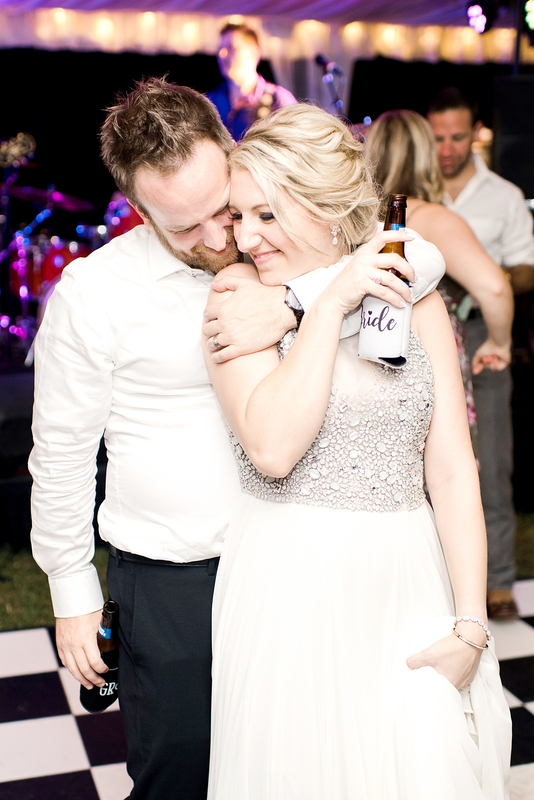 They had a sweet Southern style soiree complete with their closest friends and family on David’s Grandaddy’s property . 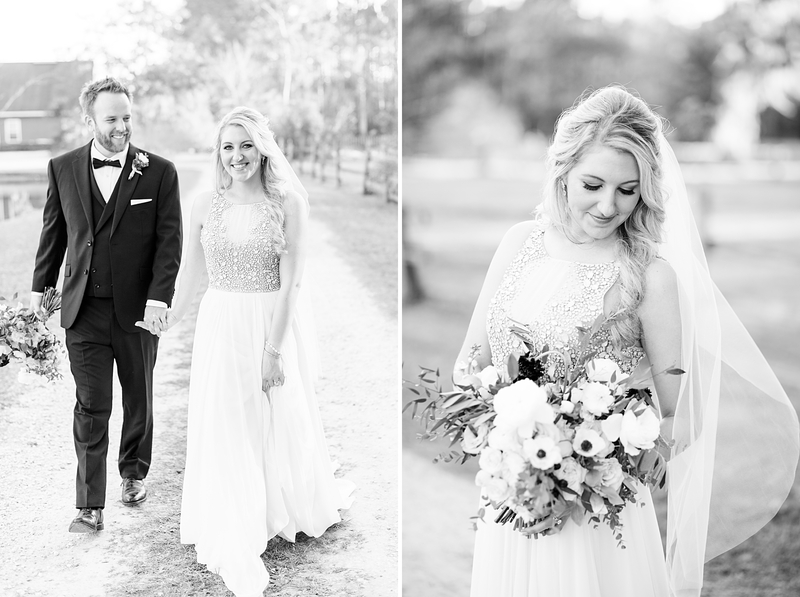 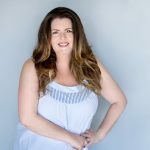 It was emotional, sentimental and genuine – which is every word I would likely use to describe her! 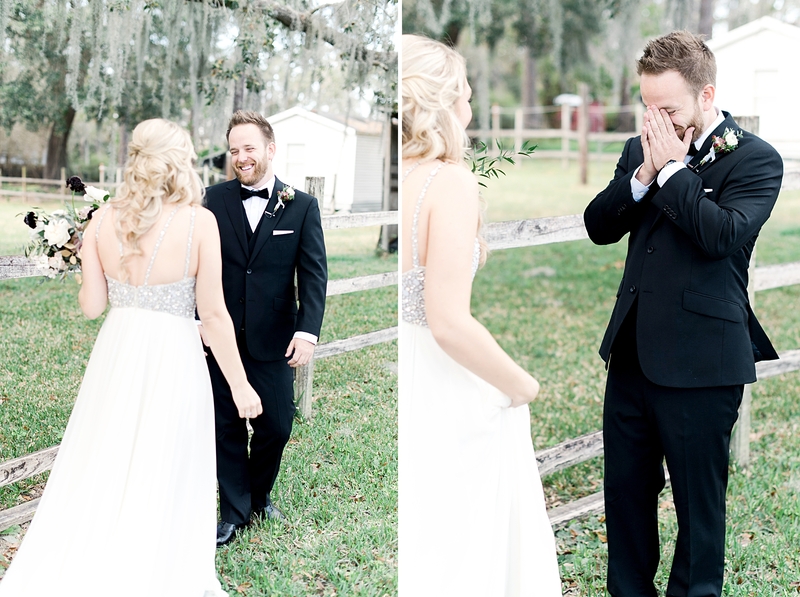 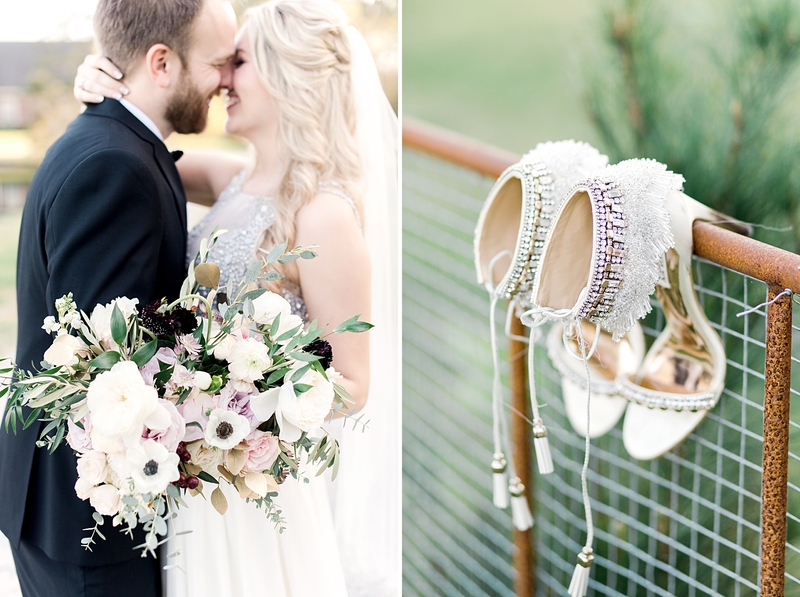 They planned to have their first look by a tire swing, which was the very spot where he proposed.. 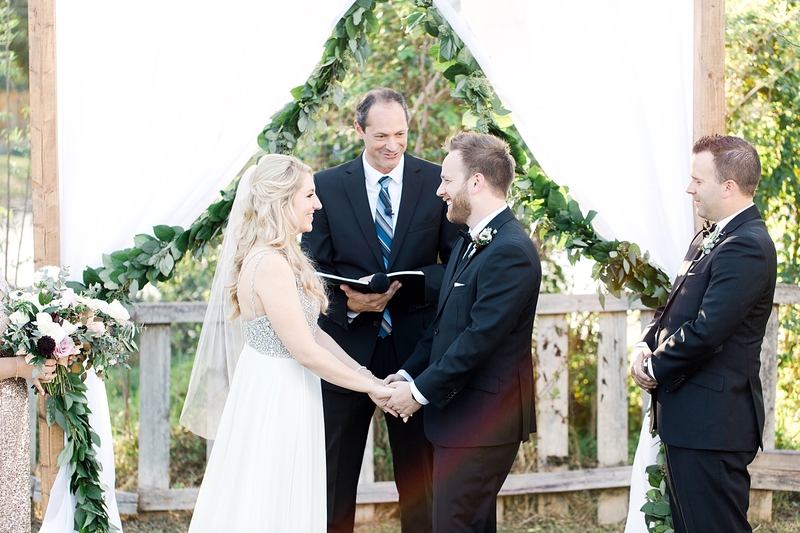 They even Facetimed Jenn’s aunt and grandmother during the family formals! 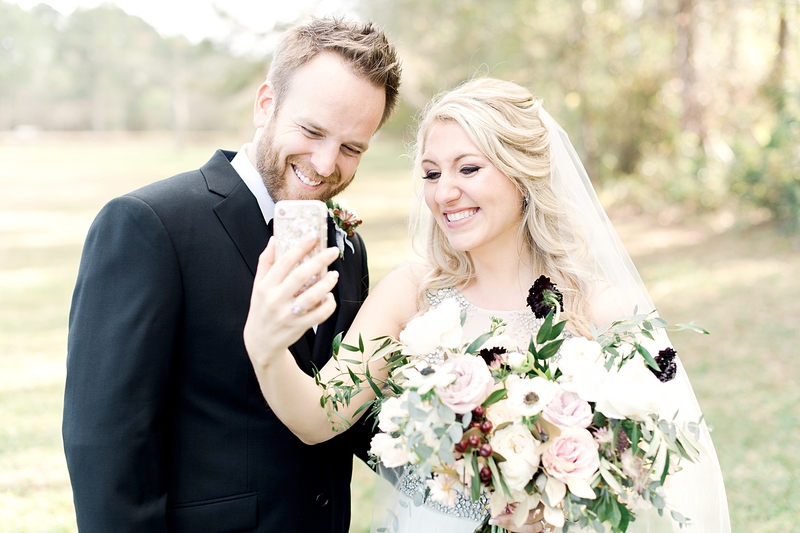 And yes, we took family formals with their faces on the phone via Facetime to make sure they were included! 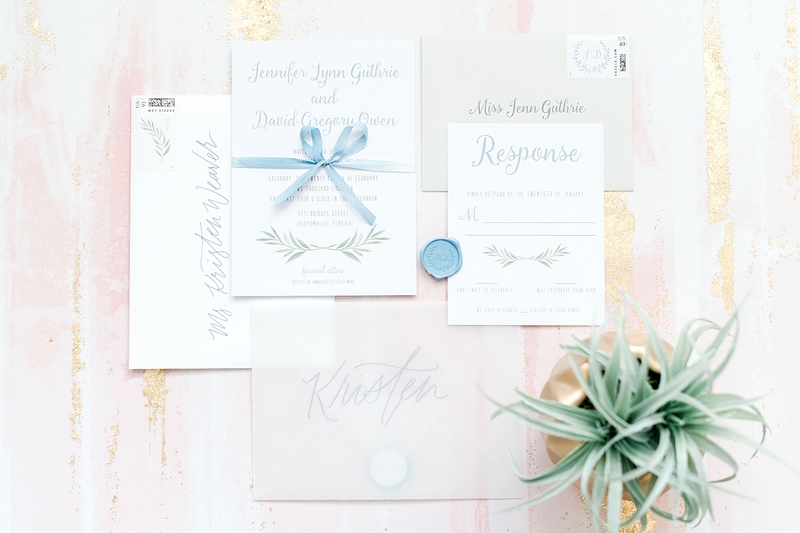 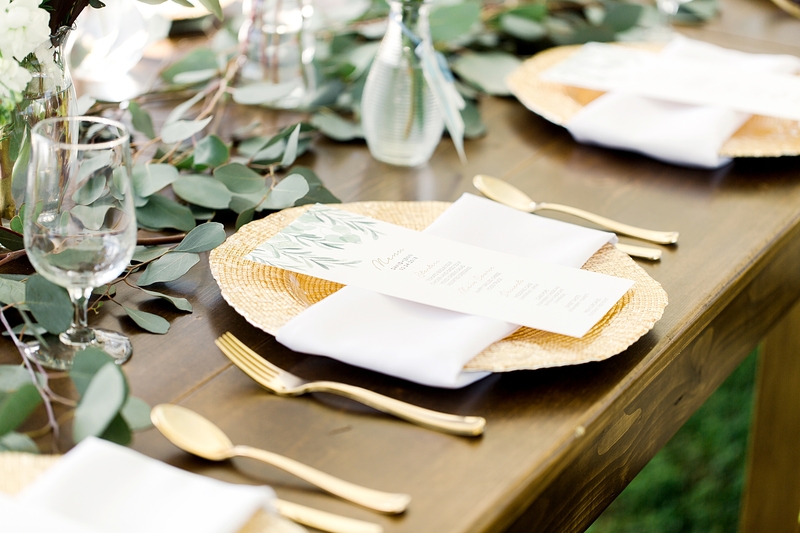 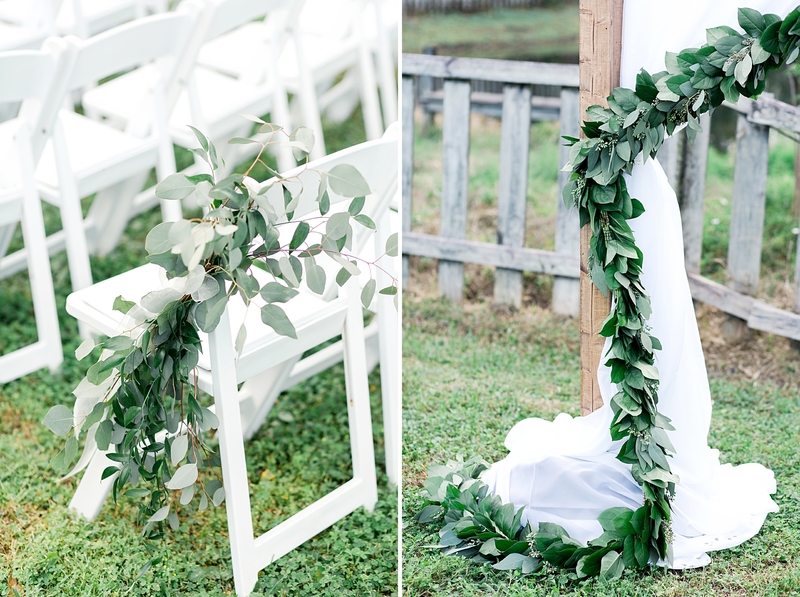 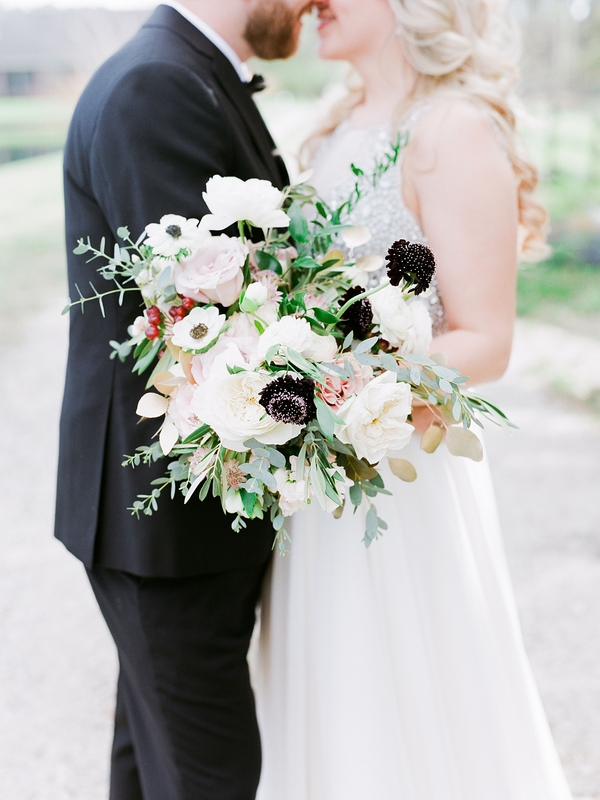 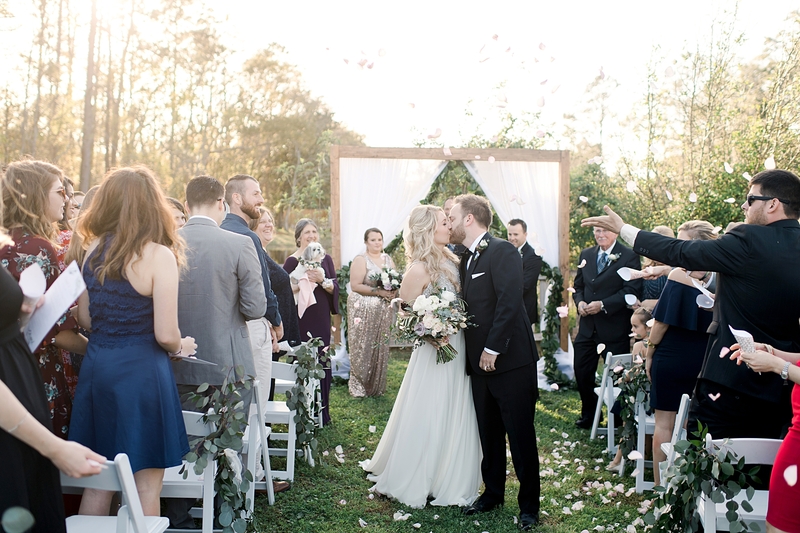 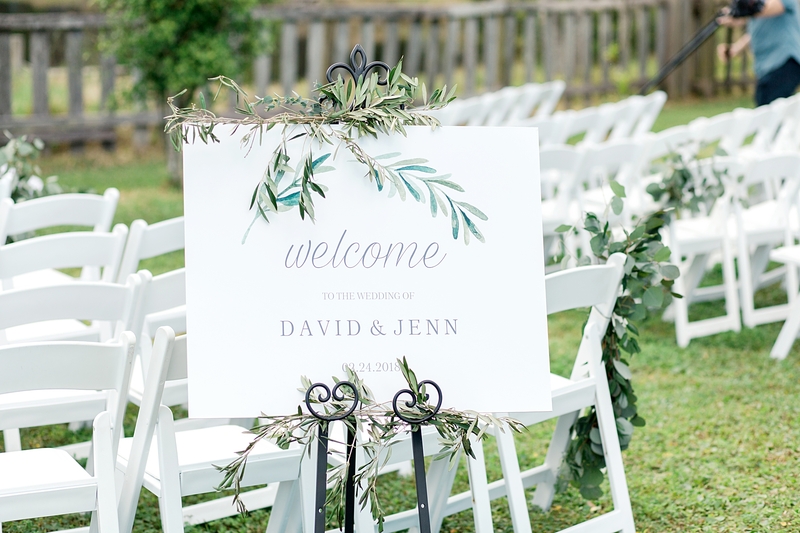 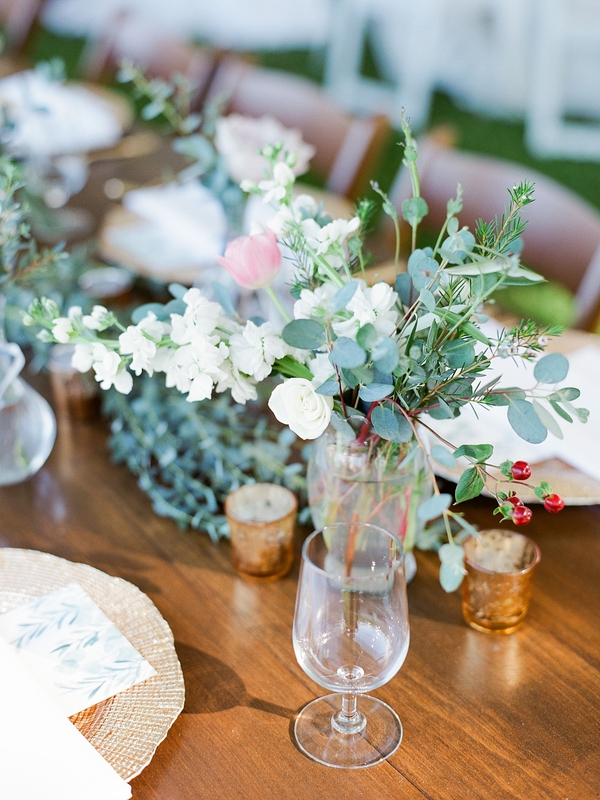 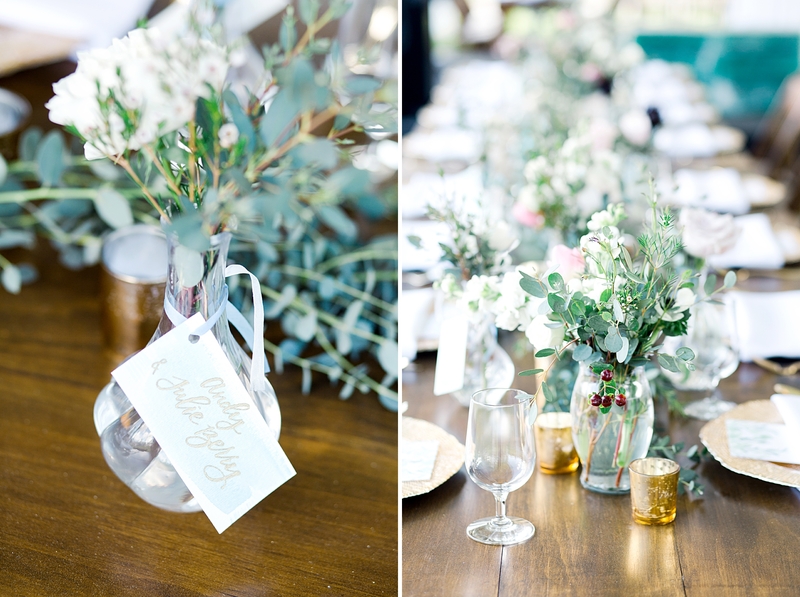 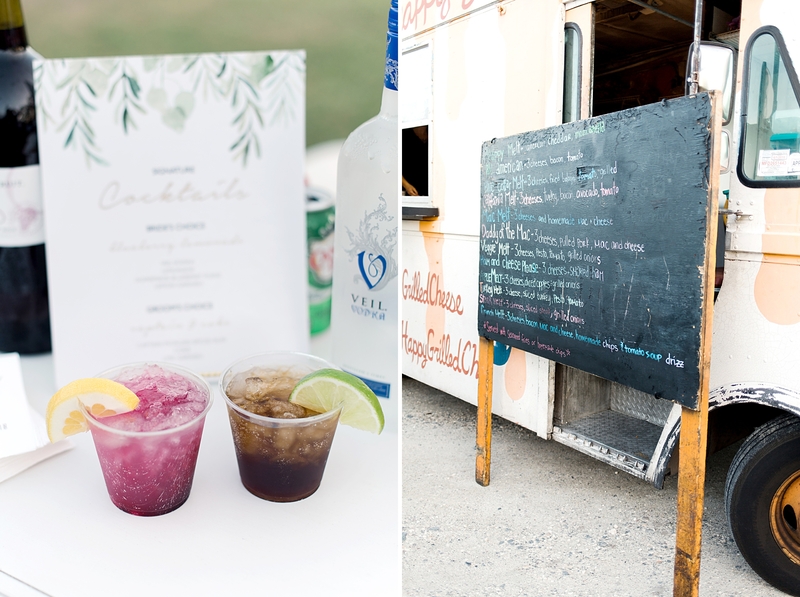 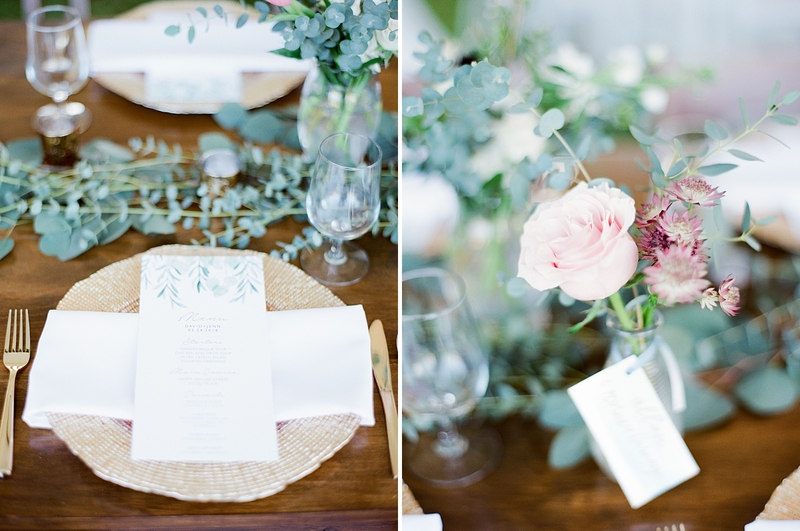 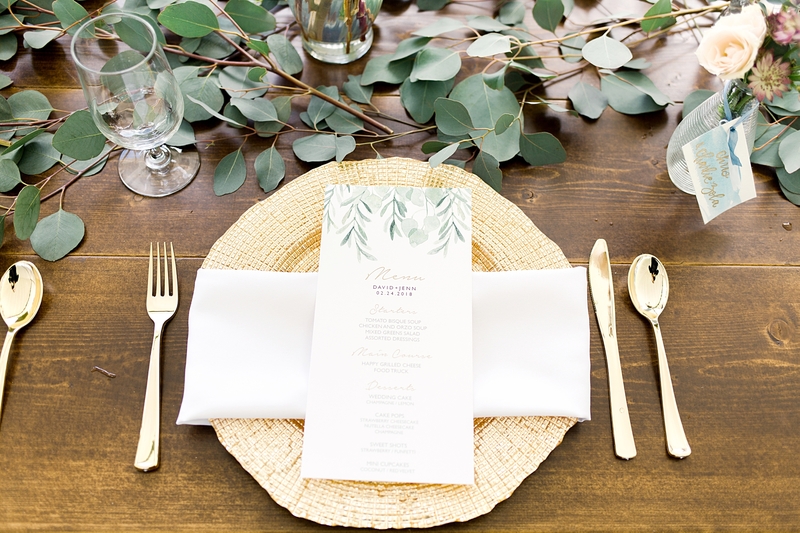 From a decor standpoint, they adorned their grandaddy’s property with vines of eucalyptus and greenery, a rustic style tented reception, Grilled Cheese food truck and bride and groom cocktails! 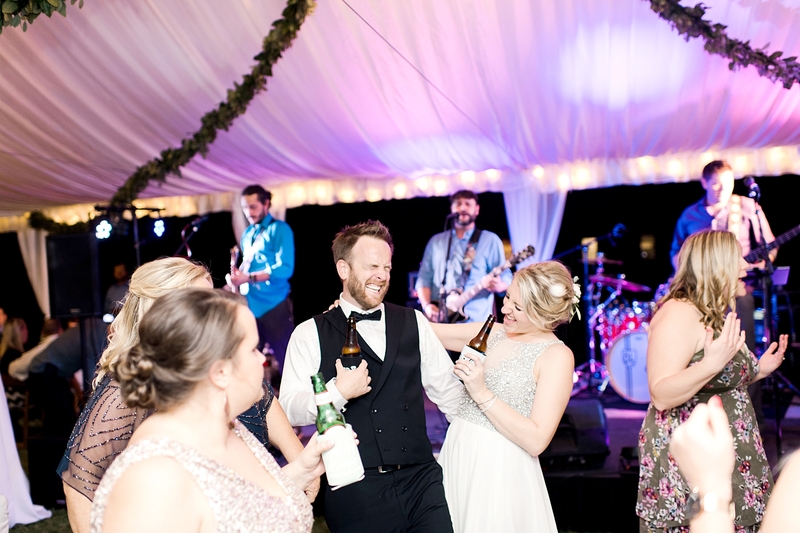 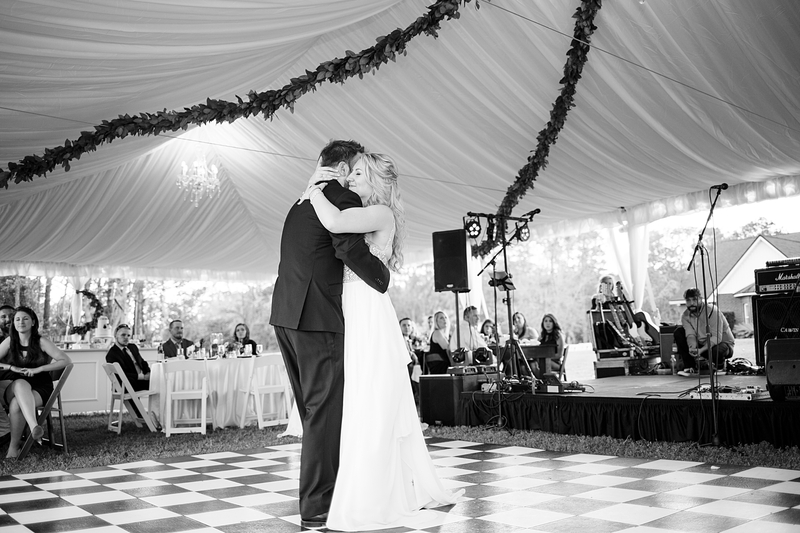 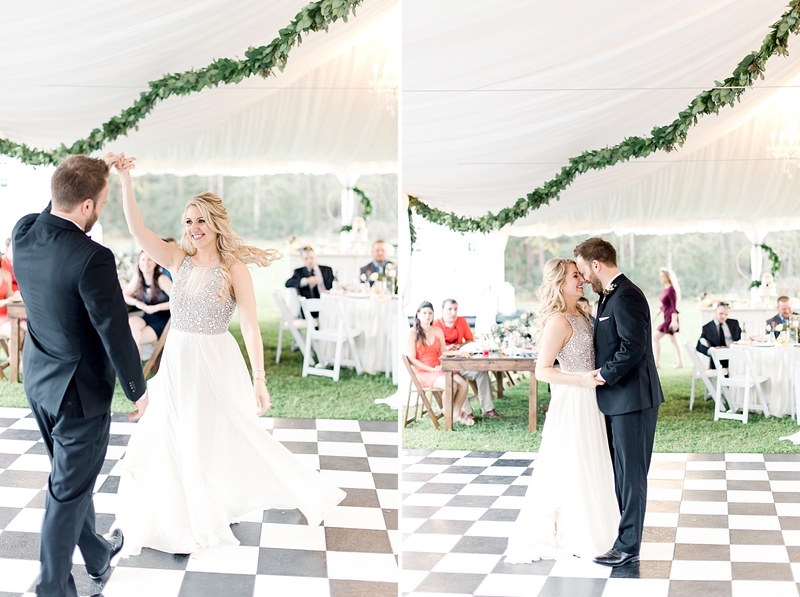 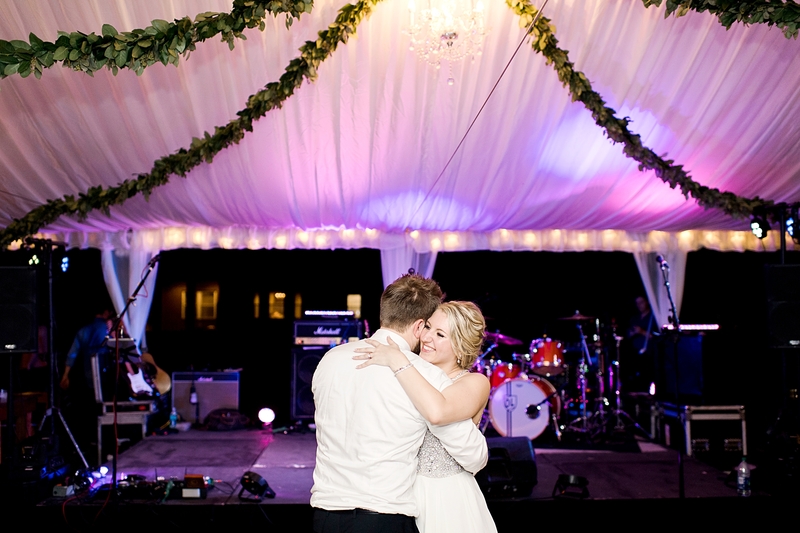 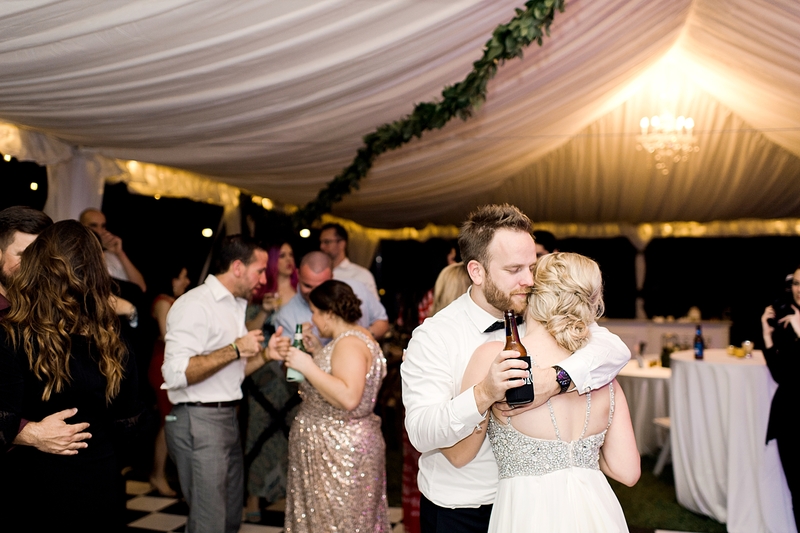 They danced the night away to an amazing band, on a checkered dance floor, under the chandeliers and stars.